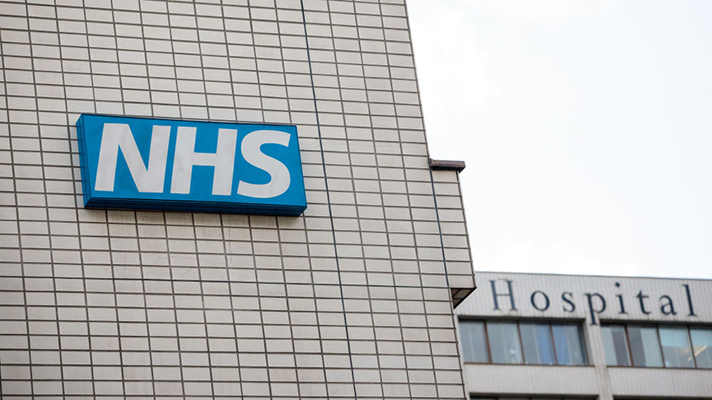 NHS leaders were asked to develop the blueprint following an announcement in the summer of 2018 that the NHS would receive increased funding of £20.5bn per year in real terms by 2023/24, which applies to NHS England’s budget and not the overall health budget. The new plan outlines a series of “practical priorities” to ensure that digital services become a “mainstream” part of the NHS, and the new secondary care digitisation “milestone” covers “clinical and operational processes across all settings, locations and departments". It includes a focus on ensuring that clinicians can access and interact with patient records and care plans “wherever they are”, protecting patients’ privacy and putting them in control of their records, while encouraging a “world leading health IT industry in England with a supportive environment for software developers and innovators”. Technology standards will be mandated and enforced, as mentioned in the digital, data and technology strategy published by the Department of Health and Social Care towards the end of last year, to ensure that “data is interoperable and accessible”, and the plan also pledges investment in expanding the NHS Digital Academy programme and increasing the training of health and care staff in digital capabilities. Improvements to require "staged action"
The NHS App will offer a “standard online way” for people to access services, with an open environment to be created for developers to “build enhancements”, and patients with long-term conditions will reportedly be able to access their Summary Care Record through the app by 2020. Separately, it is expected that 100,000 women will be able to digitally access their maternity records in 2019/20, with plans for the coverage to be extended to the whole country by 2023/24, while a new wave of Global Digital Exemplars (GDEs) is also reportedly on the way, along with seven other Fast Followers. “The continued roll-out of GDE blueprints to more Fast Followers will ensure the NHS achieves maximum value by reducing duplication and sharing systems between organisations where possible based on open standards and interoperability. Central funding will be made available to trusts (subject to an upper limit) to help them meet mandated standards and technical requirements,” it is added. In a speech today marking the publication of the plan at Alder Hey Children’s Hospital in Liverpool, NHS England chief executive Simon Stevens said some improvements would require "staged action over the next 10 years", while others would "happen quite quickly". "The ability to share and access high quality data driven insights - led by patients - is key to improving patient care in the NHS," said Dan Vahdat, CEO and founder of UK health tech company Medopad. "Helping patients understand their own conditions and sharing ongoing updates with their clinicians can enable clinical teams to drive earlier interventions and ultimately, use that data to predict issues before they arise." “The announcements around the evolution of the health and care system in England are welcome and encouraging. The extra resources promise to accelerate the journey around digital transformation that is long overdue. They will assist England in improving outcomes for patients by ensuring that services are digitally enabled and patients get more involved in their care. Editor's note, 10 January 2019: This article has been updated to include a statement from Dan Vahdat, CEO and founder of Medopad, and Charles Alessi, HIMSS Chief Clinical Officer.